Every once in a while, something comes along so powerful in concept, so revolutionary in design, it redefines a generation. America, get ready for the one and only FIAT® 500. It was more than just a car. It made history. It gave Italians the ability to move freely and with confidence as they recovered from World War II. A liberating form of self-expression, the FIAT®500 was built to satisfy our insatiable love for each day. For FIAT, Fabbrica Italiana Automobili Torino (Italian Automobile Factory Turin), a company founded in 1899, this was a rebirth. 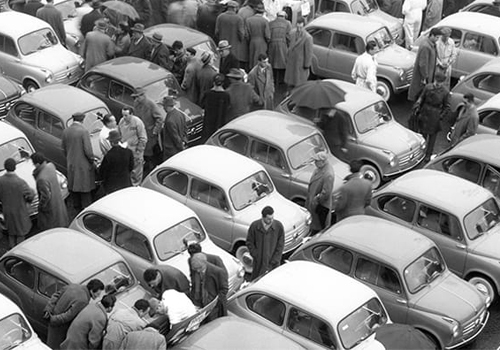 Today, the FIAT brand stands for discovery through intense individualism. It encourages people to be in charge of their own destiny, live assertively and celebrate the smallest of things with infectious excitement. 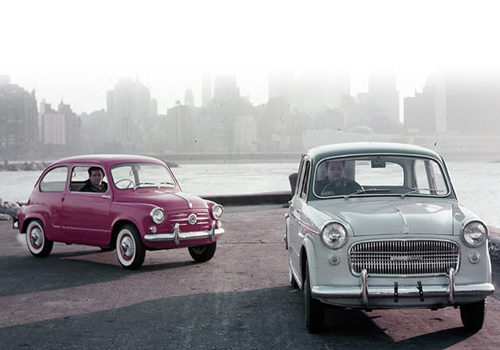 The FIAT® brand was reintroduced to North America in March of 2011, with the redesigned FIAT 500 Cinquecento. The FIAT 500 brought something truly special to the American market with simple yet modern design, blending form and function beautifully. The 2012 FIAT® 500 and FIAT 500c (Cabrio) build on the vehicle's global popularity, and the recently launched high-performance FIAT 500 Abarth brings true Italian track-proven performance to American roads. Since its initial launch in Italy on the 4th of July 2007, exactly 50 years after the launch of the original, the FIAT 500 has evolved into a beloved global icon,winning the hearts of enthusiastic drivers and discriminating automotive journalists alike. FIAT® 500 vehicles have been sold in more than 100 countries around the world. 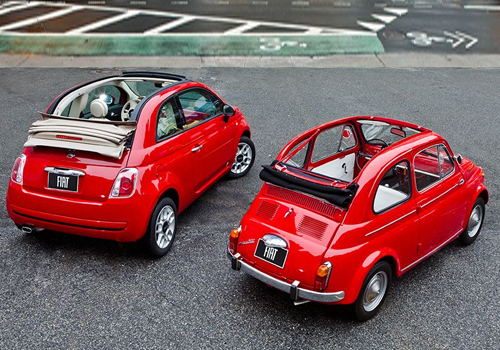 Fiat continues to innovate and impress in the 21st century. 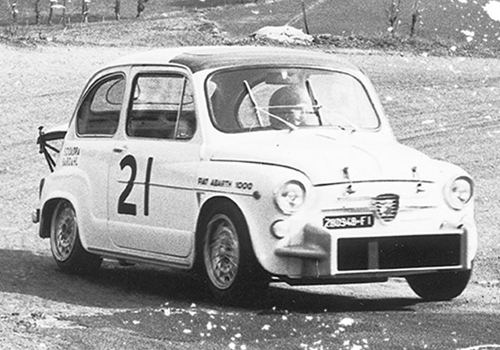 In 2000, Fiat formed an alliance with General Motors and a year later presented the Stilo. Since its initial launch in Italy on the 4th of July 2007, exactly 50 years after the launch of the original, the FIAT 500 has evolved into a beloved global icon, winning the hearts of enthusiastic drivers and discriminating automotive journalists alike.